Owning your own home can give you a sense of freedom and security, but it also comes with responsibilities such as making your monthly mortgage payment. If you're feeling a financial pinch, you might be able to take early advantage of homeowner tax breaks by adjusting your W-4 form at work. Accounting for homeowner deductions might allow you to reduce your income tax withholding and increase your take-home pay. You fill out a W-4 form when you start a new job and should update it any time you make a major life change, such as getting married, having a child or taking on certain income or expenses that might change your tax obligation. The number of allowances you claim on the form determines your withholding rate. The more allowances, the lower your withholding. The number of allowances normally depends on how many dependents you will claim on your tax return. But if you plan to itemize deductions or qualify for other tax breaks, you can claim more allowances, reducing your withholding rate. Homeowners have two major tax breaks available to them: the mortgage interest deduction and the property tax deduction. 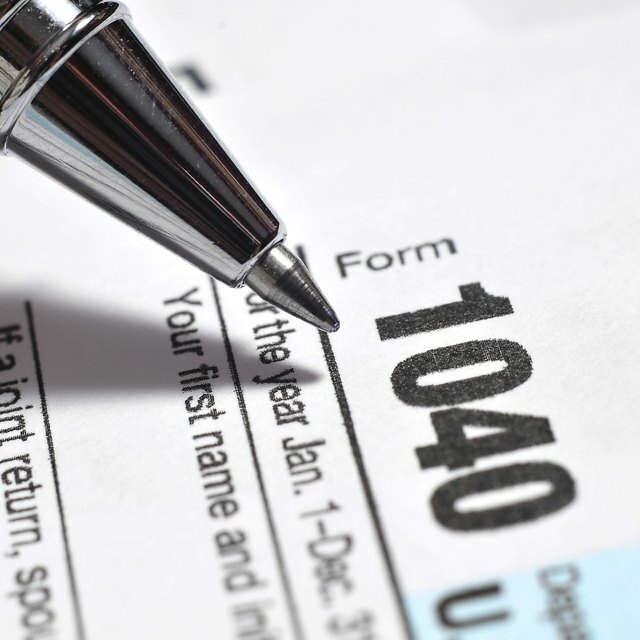 To claim these benefits, however, you have to itemize deductions on your tax return, and your total itemized deductions must exceed the amount of your standard deduction. You can take only one or the other. Before adjusting your W-4, you should estimate your itemized deductions for the year to see if itemizing will save you taxes. You will also need this figure when adjusting your W-4. To see how your deductions will impact the number of allowances you can claim on your W-4, you should complete the Deductions and Adjustments Worksheet that comes with the form's instructions. Basically, for every $3,900 that your itemized deductions exceed your standard deduction, you can claim an extra allowance on your W-4. For example, if you are single and you estimate that your itemized deductions will be $10,000, this amount exceeds your standard deduction ($6,100 for 2013) by $3,900, so you can claim one extra allowance. If your itemized deductions will be $13,900, you can claim two extra allowances. If figuring in your homeowner deductions on your W-4 doesn't provide the results you want, you can reduce your withholding formula in other ways. If you claim a lot of credits, such as the earned income credit or the child tax credit, you can account for those credits on line 5 of the deductions worksheet. Also, if you claim "above-the-line" deductions such as IRA contributions, alimony or student loan interest, you can include them on line 4 of the worksheet.